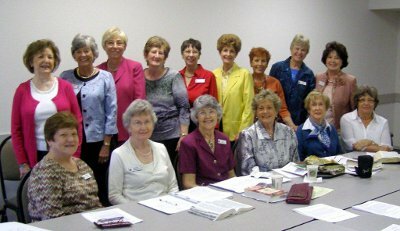 This group of women study the Bible together, pray for and encourage each other in their spiritual development. We invite all women to join us in this exciting and rewarding endeavor. The Women’s Bible Study meets each Sunday in Classroom 4 of the Education Building at 9:45 am.